Despite the dramatic decentralization of the facilities and personnel involved in music production, mastering persists as a highly-specialized, widely respected craft. Mastering engineers see a lot of projects; and they see projects in terms of the real results of their production. Perhaps no other group is as well situated to have a comprehensive perspective on the current state of the music recording world as mastering engineers. Adam Boose owns and operates Cauliflower Audio Mastering in Cleveland. He has been a specialized mastering engineer since 2000. Adam’s work includes projects for Dean and Britta, Rae DiLeo (Filter, Henry Rollins), Phil Western, Chris Walla (Death Cab for Cutie), and Sonic Boom (Spectrum, MGMT). 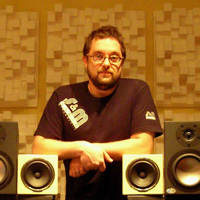 Collin Jordan opened The Boiler Room in 2003 to serve Chicago’s independent music community, after years of working in demanding staff engineering positions. The Boiler Room provides full service music mastering to a wide array of clients, including John Congleton, Kanye West, and Drag City Records. Greg Reierson has been providing clients with specialized mastering services since 1989. Greg’s studio, Rare Form Mastering, is a mainstay in the thriving Minneapolis music community. His work includes more than 4,000 commercially released albums for a diverse group of local, national, and international artists, including Prince, The Cure, and Jonny Lang. Doug Van Sloun transitioned to mastering full-time during his 10-year tenure at Omaha’s Studio B. In 2007 Doug opened Focus Mastering in the ascendant Omaha music scene. His work includes projects for The Faint, Bright Eyes, Cursive, and She & Him. As the recording studio and its activities have decentralized over the last two decades, have you seen the role of the mastering engineer change? Doug: It’s definitely more important now. The levels of experience and environments involved in music production have changed so much. Having at least one stop along the way that you can rely on is important. 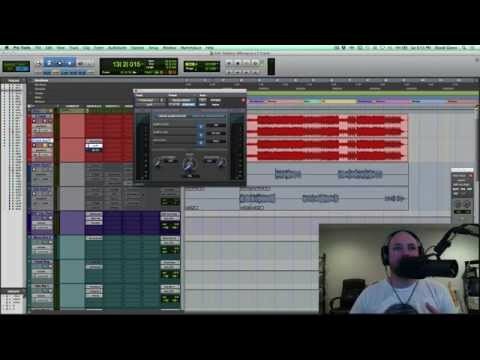 Collin: I think mastering is actually becoming more important. Back when most recordings were made by experienced pros, the mixes coming in tended to be of a higher quality and more ready to go. Now it’s more of a mixed bag. Some of the home recordings that I work on sound amazing – as good as a lot of pro studios could produce. Others need a lot of work just to make them sound somewhat normal. Greg: There are still plenty of highly skilled engineers doing great work, but the ratio has changed. Lots of projects coming in the door today are done by relatively inexperienced engineers. As a result, the mastering phase involves a lot more hand holding and consultation than ever before. tonal shaping. I always try to meet my clients’ expectations, so there is usually a lot of conversation before the project starts. Greg: I think it makes the mastering engineer’s job much more important as he often becomes a quality control agent for the client. Sometimes a few suggestions to make the mix better can have a much greater impact on the sound of the album than anything that can be done in a mastering studio. My experience is that most [mixing] engineers welcome feedback, and their next projects sound better and better. From your perspective, do you expect the world of music recording to continue to move away from specialization; or have you experienced evidence to the contrary? Adam: It will never be the way it was in the 70’s and 80’s again, but it will just become a premium service for a select audience. Great sounding rooms and quality engineers are now a niche market, but people that really care about fidelity will always need them. In terms of mastering, even the bedroom artist independently releasing their records on Bandcamp or SoundCloud can benefit from having an unbiased set of ears listen to their work. And… intentionally crappy-sounding records still need to sound crappy in the right way. Doug: You can always find examples of both. But I would say that I don’t expect the current situation to change much either way for the next few years. Greg: I think the balance of hi-end recording studios, well appointed professional project studios and small home studios is reaching a fairly stable state. There will always be a market for large recording facilities but their number is significantly lower than a decade ago; and the quality that can be achieved in smaller studios in the hands of a great engineer is right up there with their larger counterparts. On the flip side, there seems to be a solid market for less expensive, smaller studios that serve independent artists with smaller budgets – though that market is becoming more and more crowded with every recording school graduation and Guitar Center sale. Collin: The Internet has changed everything, and I think we are going to continue to see that decentralization continue. How do you see the explosion of audio education affecting the profession of mastering? Are there benefits for the mastering specialty? Collin: I think it’s a good thing. 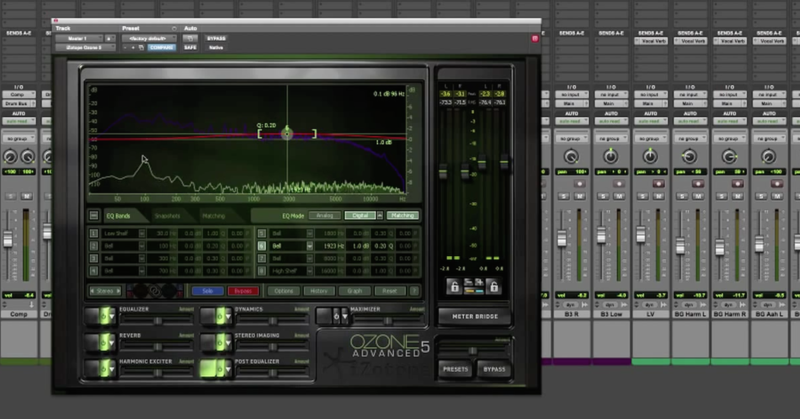 Musicians and engineers are much more knowledgeable now, especially about mastering. Greg: There are a few different ways to look at it. On one hand, there have never been more potential clients than there are today. Business is booming for most of the established facilities and that is due in some part to the explosion of home recording and the sheer number of musicians putting out recorded material today. On the other hand, average recording quality is at an all time low and that is also due in some part to the explosion of home recording, small start-up studios, less experienced engineers, etc. I have talked to a lot of students who express an interest in mastering. It’s a very crowded and competitive studio market and mastering seems to be an easy way to make a few extra bucks at the end of the recording session. Then reality sets in and they usually realize how little they actually know about the process. That’s when I make a new audio engineer friend and a new client.